According to the GCSAA, the number of golf courses using effluent water is on the rise across the United States. Also referred to as recycled water or “gray water,” effluent water supplies are usually unsuitable for drinking but may provide welcome relief for a thirsty golf course industry. 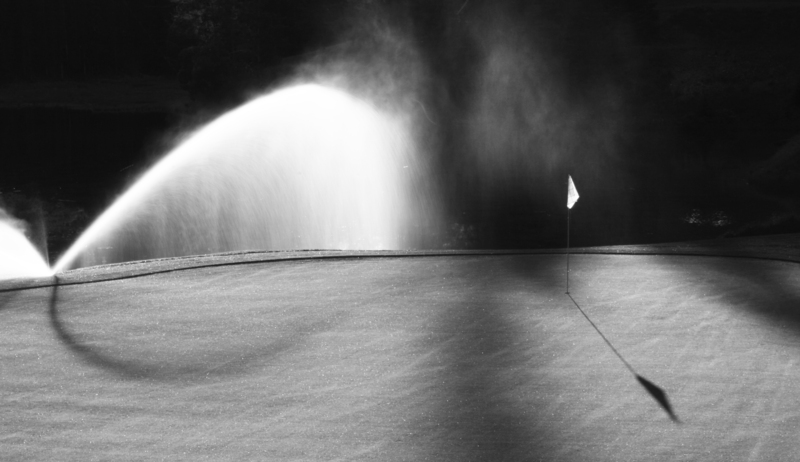 The use of effluent water offers a practical solution for golf courses in areas with limited water availability, either due to physical scarcity or drought-induced restrictions. Despite its many benefits, using effluent water presents a unique set of challenges for golf course superintendents. Because effluent water is only partially treated, many sources may contain high levels of dissolved salts that can negatively impact soil conditions and turf quality over time. Our new Soil and Water Quality Management products can help superintendents minimize the less desirable aspects of effluent water use and ensure that golf courses are getting the most out of their water. Whether superintendents are using an effluent water source or a more traditional supply, it is imperative that they perform routine soil and water quality tests to understand what they are putting into their course. After conducting soil and water quality tests, superintendents should consult Aquatrols’ brand new Guide to Assessing and Managing Turfgrasss Salinity Issues in Irrigation Water and Soils to diagnose potential problems and treat them accordingly. New products like Blast, Caltrisal ST, AquaPlex Amino, and Aqauaplex Ca can help manage salt issues and balance nutrients in soil and water supplies, leading to healthier conditions course-wide. Have a question about our new SWQM product line? Contact your local distributor or send us an E-mail at info@aquatrols.com.